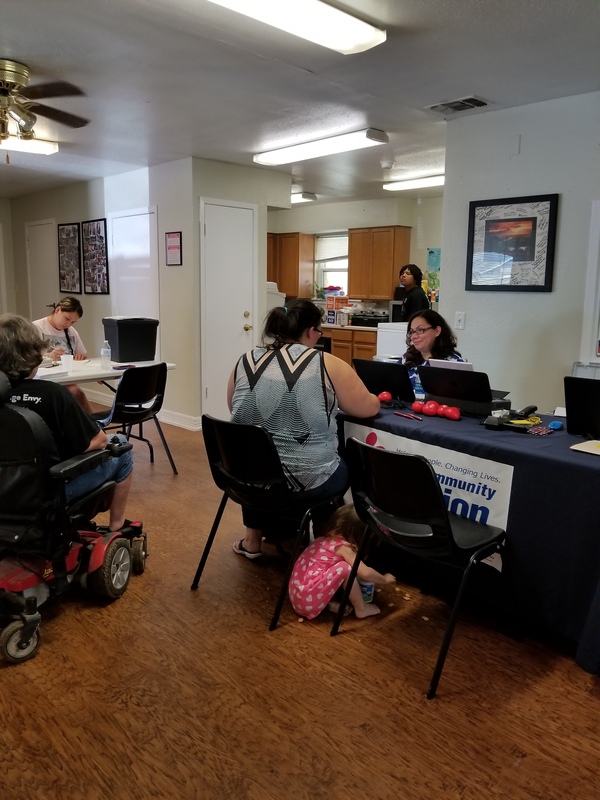 On Tuesday, August 14, 2018, CCSCT held an outreach event at the Bavarian Manor in Comal County. 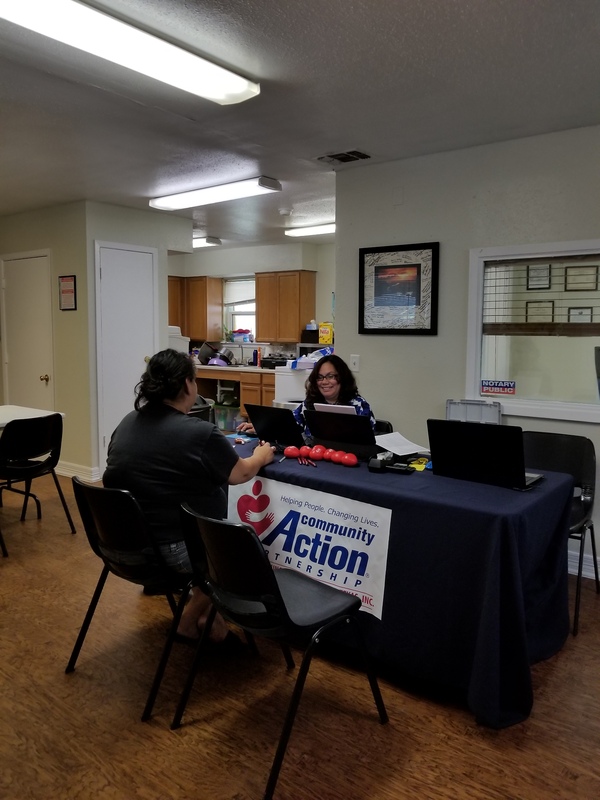 Belinda Lacey, County Coordinator and Ileen Rangel, Community Services Assistant, were present to provide information to individuals about CCSCT’s services and to assist with determining eligibility for services. As a result of the event, CCSCT was able to provide utility assistance to 18 new clients.